Running your own business or being self-employed is becoming more and more popular with investors and entrepreneurs alike. 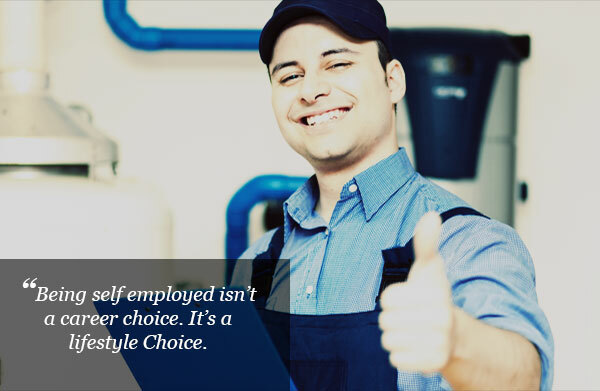 I often hear the common misconception that being self-employed can be a barrier to owning property. However this is not always the case, even though there are usually extra hoops to jump through with the banks, with a bit of forward planning you can successfully secure home and investment loans. Here are my top tips for maximising your ability to invest. You need to be organised and up to date with tax returns as most lenders require the past two years worth of tax returns. This will show lenders a consistency of income. Banks want to see that the business has been maintaining a level of income that is suitable to meet their minimum servicing requirements for the loan. Some lenders allow self employed applicants to apply for a home loan by providing 12 months of BAS statements. A disadvantage of applying for a loan using your BAS statements is that you may only be able to borrow a maximum of 80 per cent of the property’s value. By having a solid savings history of at least 6 months it can work in your favour for applying successfully for a property loan. By showing you can regularly save you increase your chances of passing the banks strict loan serviceability criteria. Prior to applying for a home loan consult an investment property specialist mortgage broker – http://www.crawfordinternational.com.au/professional-services This way you’ll have a clear idea of how much you can borrow and from which lender/s, before you even begin the process. With their help you can establish what taxable income level you need to apply for the requested loan to confirm your borrowing power and eligibility for finance. Keeping good records is important for self-employed people looking to buy property, so when the investment opportunity comes, you are ready to capitalise on it.